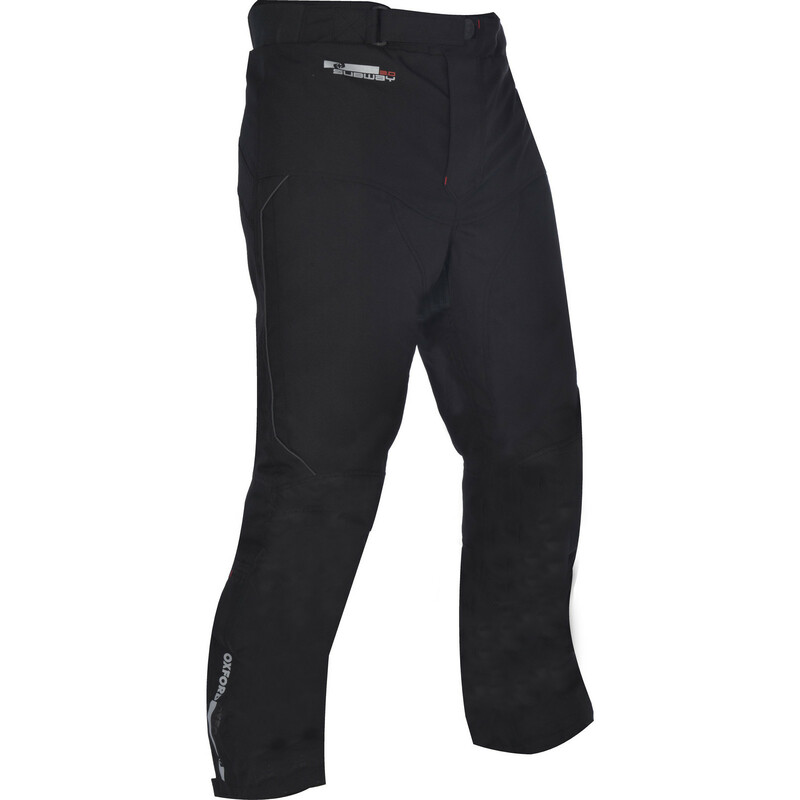 The Oxford Subway 3.0 Motorcycle Trousers are part of the latest Oxford collection. 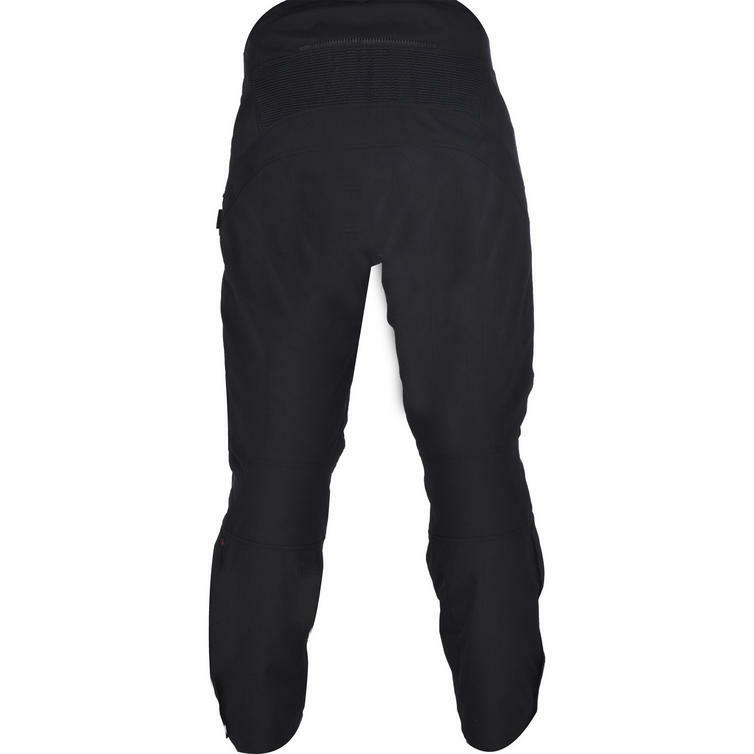 A high specification waterproof trouser, with removable thermal liner and some clever features. 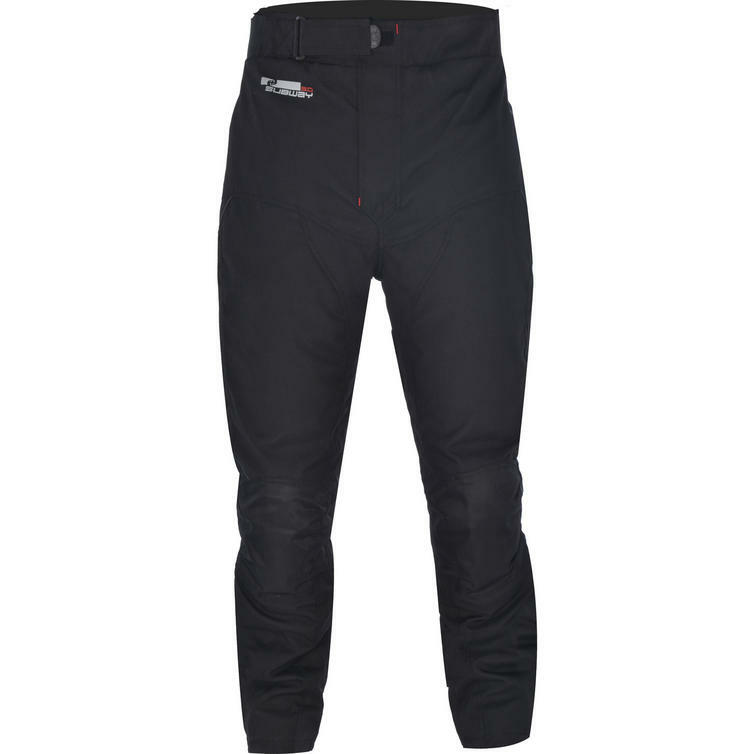 View all Oxford Motorcycle Trousers. View all Textile Motorcycle Trousers.